Dr Ian Hallam MBE qualified in 1971 at Birmingham University and is an implant and cosmetic dental surgeon, as well as a facial aesthetics practitioner. Dr Hallam provides a full range of cosmetic dentistry from his award-winning practice, Meon Dental, in Petersfield, Hampshire, with a focus on dental implants and smile makeovers. Implant treatments provided include single implants, multiple implant supported bridgework, implant supported over dentures, full mouth reconstructions and six-month orthodontics. Nervous patients can be treated under sedation and surgical implant treatments are routinely carried out using sedation. Dr Hallam also carries out advanced facial aesthetics from his facial aesthetics clinic, Meon Face. In addition to routine facial rejuvenation using fillers and toxin, Dr Hallam uses PRGF (growth factor) skin rejuvenation and Silhouette Soft thread face-lifting techniques and his team of beauticians use IPL (Intense pulsed light) for skin treatments such as pigmentation, rosacea and hair removal and 3d-Lipo for body contouring/ fat reduction. 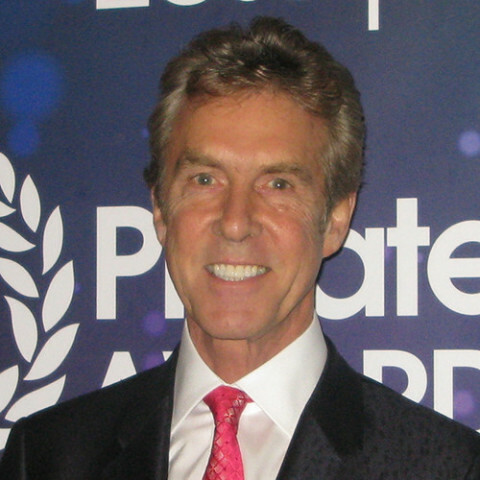 Dr Hallam has won 4 awards for facial aesthetics at the Aesthetic Dentistry Awards amongst others. He is a visiting clinical teacher and mentor in facial aesthetics for the MSc Aesthetics course at Kings College London. He has had articles and case presentations published in the Aesthetic Dentistry Today and Implant Dentistry Today magazines. Dr Hallam's cosmetic practice won an award for 'Best Dental Clinic' in 2014 and Meon Face won the award for 'Best Facial Aesthetics Practice' at the Private Dentistry Awards 2013. Dr Hallam is a member of the Association of Dental Implantology, the British Academy of Cosmetic Dentistry and the International Academy of Advanced Facial Aesthetics.